Do editors edit? Has the ever-changing world of publishing reached the physical page of a manuscript? That seems to be a hot topic these days, though in my nearly 20 years of being involved with the world of popular fiction for women, I may have heard this once or twice before. But the chatter seems to be louder these days. Why? And where do I fit in? I am a freelance content editor specializing in women’s fiction. I have been working directly with authors for nearly 10 years. Prior to this endeavor, I spent almost 15 years on the front lines of commercial fiction publishing in New York as an Executive Editor at Pocket Books. I edited New York Times bestsellers, as well as books from first-timers. I edited while at the office; I edited at home; I edited on trips. I was always on the phone with authors discussing revisions, rewrites, ideas. I rolled up my sleeves and I edited any and all manuscripts that were my responsibility the same way; with a blue pen on paper and a stack of sticky notes nearby. I have since gotten rid of the sticky notes, but I still edit on paper. Given the popularity of editing lectronically (the Track Changes method), I gather that this is one aspect of the process that may be on its way out, but I am going to be hanging on to my pen until the bitter end! The rumblings about editing that have reached me out here in my small seaside village boil down to one thing; time. Editors and agents have less time nowadays to devote to the actual editorial process and the manuscript itself. And because of this, manuscripts need to arrive in pristine form because in many cases, they won’t be thoroughly edited. Editors are looking for complete works rather than partials and they are more critical in their assessments. They want it ready to go. For many, the time is just not there to devote to a brand new writer and their book. This is a sea change from years back. Authors that have been in the business a long time will probably tell you they spend less time than in the past talking with their editor about the quality of the writing. If messing with the book is going to take up time but won’t in the end, contribute to selling more copies, then it isn’t always done. Sales and marketing and publicity plans can be a larger focus for an editor. Editors are encouraged to focus on new acquisitions and how to get the best talent. Who can they lure away? What marketing gimmicks are working? Editors can spend more time in meetings than at their desks. Free time for some only comes late at night. 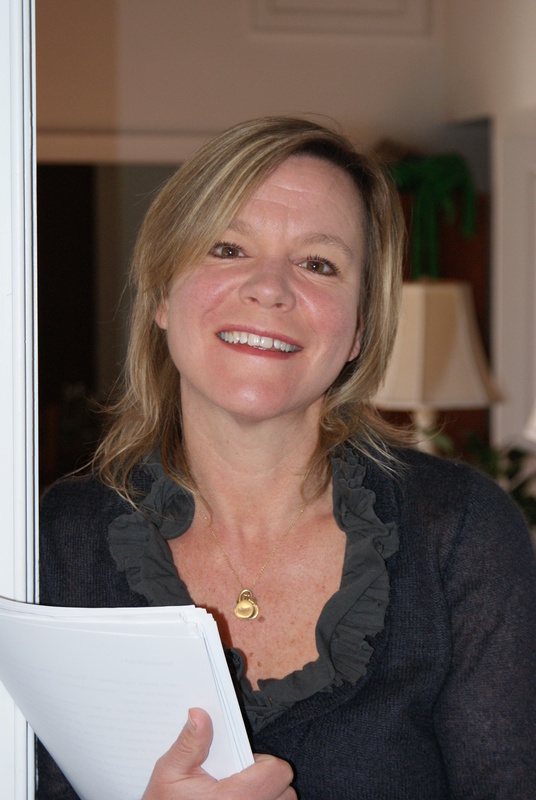 Caroline Tolley is a graduate of Skidmore College and hold a BA in English. Her publishing career began after college when she went to work for the direct mail-order Book Clubs; The Literary Guild, The Rhapsody Book Club, The Book of the Month Club, etc. She moved on to Pocket Books, a division of Simon and Schuster, one of the largest publishers of commercial fiction in New York, where she worked for 12+ years, moving up the ranks to the last position she held as their Executive Editor. A number of her authors made appearances on the New York Times, PW and USA TODAY bestseller lists. A large number of the romance writers were RITA nominees and winners and Golden Heart finalists. She acquired brand new talent and worked with authors who penned in different genres. She traveled extensively to RWA conferences, spoke often, and even had her photo in the New York Times! She has been freelancing for ten years on all genres of popular fiction; including YA, fiction for men, mystery, cop books, literary fiction and of course, romance.